Today we serve a huge amount of residential homes in the area, new residential landscape jobs continue to help our company grow.When dealing with our residential work we pride ourselves on our timely completion, customer satisfaction and attention to detail. With our residential jobs, the client is our main priority. 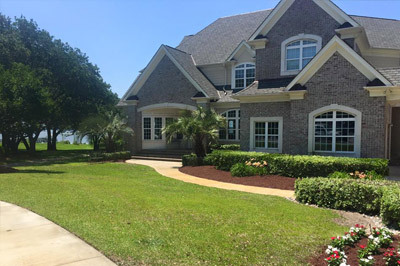 Our Residential landscape designs we can make your extravagant dream yard a reality. 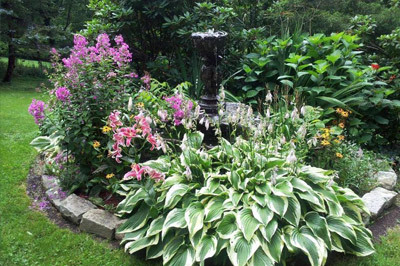 Pullmann’s Landscape custom design work is where our clients get to direct how their yard will look. Down to every last stepping stone, the client chooses every detail they want in their landscape. 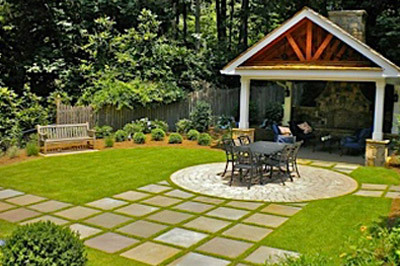 Pullmann’s Landscape provides many outdoor services for residential homes as well. From installing fencing all the way to minor lawn maintenance jobs, we are available to you any time. 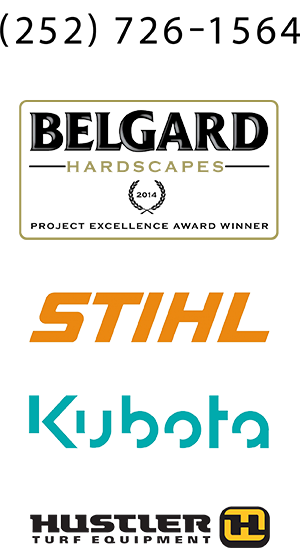 We care about our customers and we want them to be comfortable with their experience every step of the way with us. We hope our clients can see our passion and love for the landscaping business and are all happy with their experience they receive while working with us. 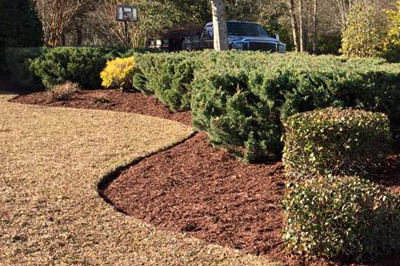 Anything from mulch installation to re-vamping your whole yard, our landscaping service is the best for you! Implementing your ideas and visions for your yard is what we aim to do. We can make your front and back yard beautiful, with the snap of a finger! When it comes to designing your landscape, we listen and try to create your vision. Our customers are our main priority and we try to make their lawn dreams come true. With our speedy and efficient work you will not be disappointed with your yard oasis after we are done! Sodding your yard is a costly task, then having to install it by yourself doesn’t make the process any better. 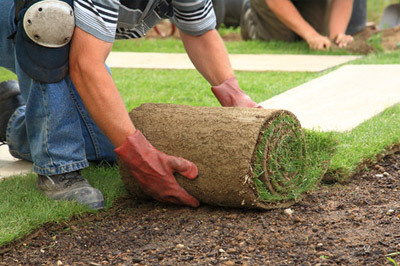 With our top of the line sod and sod installation group, you can hire us on knowing, we know what is best for your lawn and that we are trying to make the sod process easier for you. Need help mowing, edging, planting or even just cleaning up your yard? Our lawn care service can help you with anything you need. We offer a variety of different services dealing with lawn care. Such as leaf blowing, weed control, plant/flower bed edging and even lawn winterization and fertilization care is available to you. 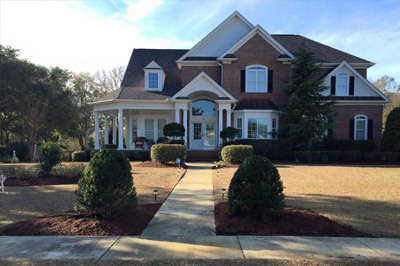 Mulch/Pine Straw can sometimes be a hassle but with our services, you can sit back and have us do the work. With our different options of mulch to buy, you can be sure you are getting the best quality and at a great price, you can’t go wrong. If you need help with planting flower beds in your yard, or you are just struggling with how you want each bed to look. We can help you with that. Our years of landscaping design come in handy when making choices like “where to plant the peonies?” We can even help you plant them after you show us where you want each plant! 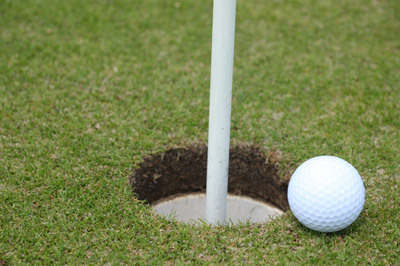 Need to practice your putting, but don’t want to go to golf course? Pullmann’s Landscape now installs putting greens, in your very own backyard, we can even install lighting so you can practice any time of the day! 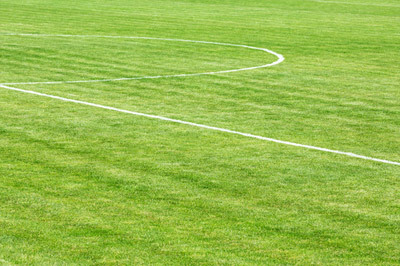 Want a court or field in your back yard? We can install it for you with ease! Our variety of options and great installation price, shows you that we want to make your backyard a dream come true! 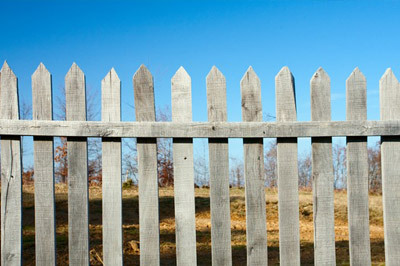 Fencing can often be a daunting task, buying and installing on your own is not always easy. With our fencing service, you can sit back and relax while we provide and install your fencing! At a great cost and no hassle to you, it really is the best deal. Need sprinklers installed, but dont know how to do it? Let us handle it, we can create an irrigation system that fits your needs. 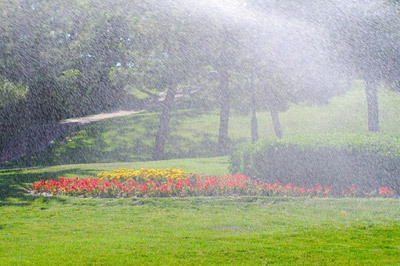 You can be rest assured that your wants and needs dealing with your irrigation system will be taken care of. When it comes to your outdoor patio we can offer anything from a square patio to a high rise patio design. We want our clients to be happy with the outcome of their patios, and try hard to create their patio vision. No idea is too big, when it comes to our building. 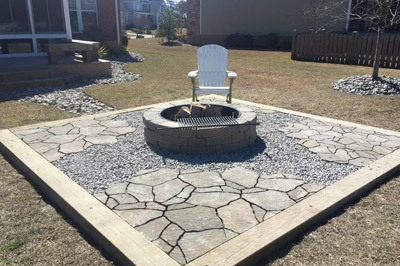 At a great cost and a short installation time frame, we can have you feeling great about your new patio. 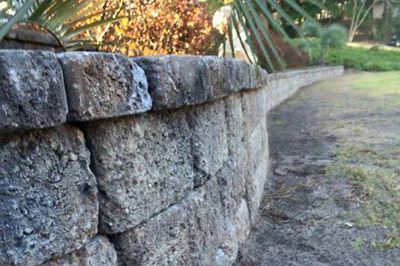 Retaining walls have become a big commodity in the landscape world, doing it alone is a hard task to take on. We can install and create whatever your retaining wall vision might be. We will listen to your idea, create what you want and build it all at a great price in a short amount of time! Have a creative driveway or walkway idea that a concrete company just won’t do? Pullmann’s Landscape can do it for you! 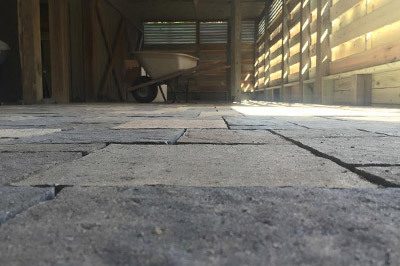 We offer a variety of features when dealing with your walkway or driveway, anything from railroad ties to blacktop, we can be as creative or simple as you want us to be! We offer a variety of pool deck designs and installations. For any above ground pool that you want a deck around or for a in-ground pool that needs a little design to spruce it up. Anything you want for your pool we can do for you! 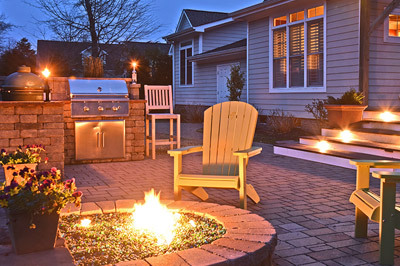 Our outdoor kitchen designs and installations are the best around. We can design, create and install any outdoor kitchen you might have in mind. With a variety of stone options, and placement options, we can create the outdoor kitchen you have always wanted. Pest control is a big deal in the landscaping world, we care about your plants and don’t want them to die from bugs. That is why we offer a pest control service to help you any time your plants start to die. 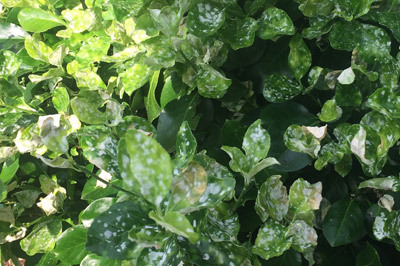 We provide a healthy spray for your plants and will kill off the bugs that eating away at them. 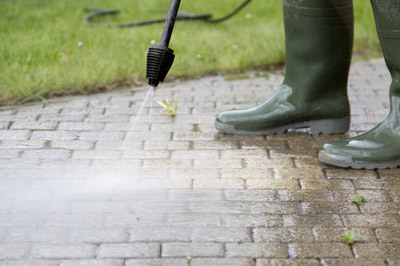 We offer power washing, so if your home, shed, or drive/walkway needs a clean off we can do it for you. So, if you need a cleaning before you start painting your home, or want your walkway cleaned off, we are the company to call. 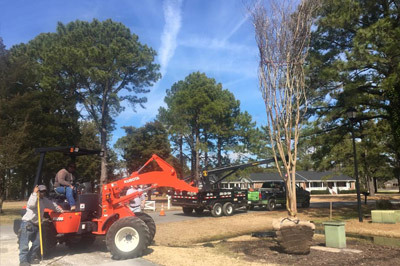 Our residential tree services provides; fertilization, pruning, planting, trimming, removal. For all your tree needs, Pullmann’s Landscape is the right company to call. Anything you might need with your tree’s we can do for you.